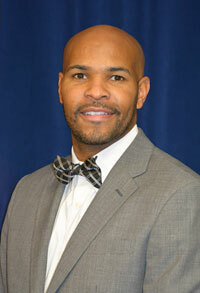 The White House has announced the nomination of Jerome Adams ’97, M4, biochemistry and molecular biology, for the position of U.S. surgeon general. 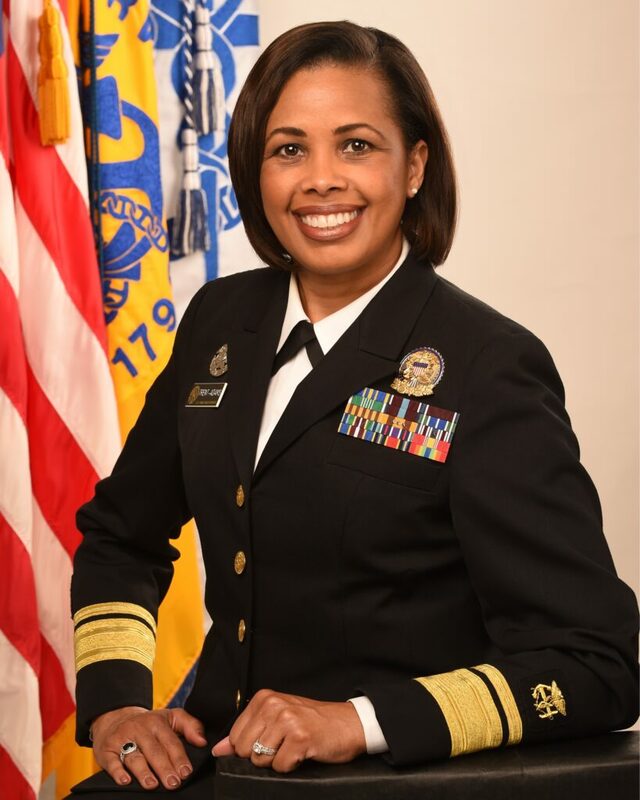 If confirmed, he’ll replace Rear Admiral Sylvia Trent-Adams Ph.D. ’06, public policy, who has been serving as acting U.S. surgeon general since late April. Both UMBC alumni have prioritized serving vulnerable populations and maintaining connections to local communities throughout their accomplished careers. Rear Admiral Sylvia Trent-Adams Ph.D. ’06. Photo available from U.S. Public Health Service. A few months into his Indiana appointment, Adams found himself dealing with an HIV outbreak driven by intravenous drug use. He advocated for a needle exchange program that Pence approved, first for a 30-day trial period and later in legislation legalizing broader use of such programs in the state. The expansion responded to the program’s demonstrated effectiveness with curbing the HIV outbreak. Jerome Adams ’97, M4. Photo from his biography on IN.gov. During his time as Indiana state health commissioner, Adams advocated for legislation that would give the family members of people struggling with opioid addiction access to Naloxone, a drug that can reverse the effects of opioid overdose. Once confirmed as surgeon general, he hopes to expand on that work to address the rising national opioid crisis.